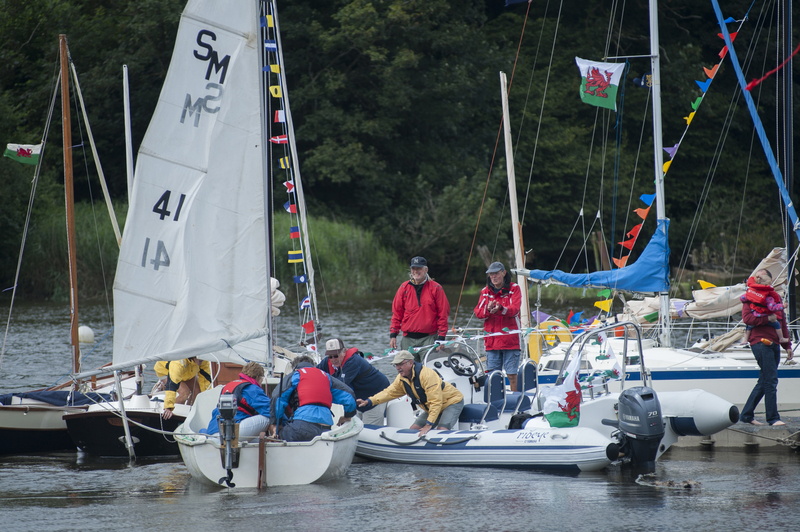 River events are a big part of our Festival, and you’ll have a great view from the location, alongside the river Teifi. 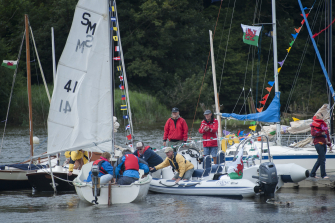 Mae Digwyddiadau ar yr afon yn rhan fawr o'n Gŵyl, ac fe gewch chi olygfa wych o'r lleoliad, ochr yn ochr ag afon Teifi. 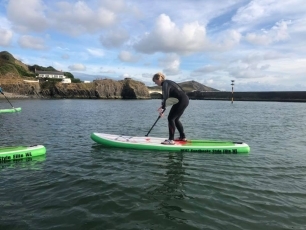 Local company ADVENTURE BEYOND will give a Stand-Up paddle board demo (at around 12.30). They are starting a new SUP club soon and would like to hear from anyone interested in joining. Also on Festival day, AB will be running their own event, abseiling sessions down Cardigan Castle walls. The ever popular and exciting demonstration from the RNLI will be easily viewable from the Food Court area. The OSS have unfortunately had to cancel their swim.